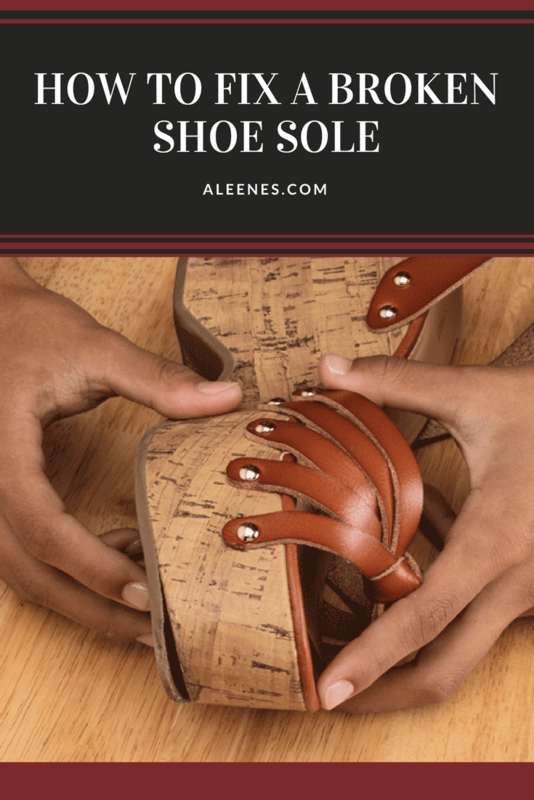 Don’t you hate when you’re dressed to perfection for a big meeting, or a night out with friends, you take a step towards the door to leave and “UGH!” You stumble because the shoe sole starts to peel off? 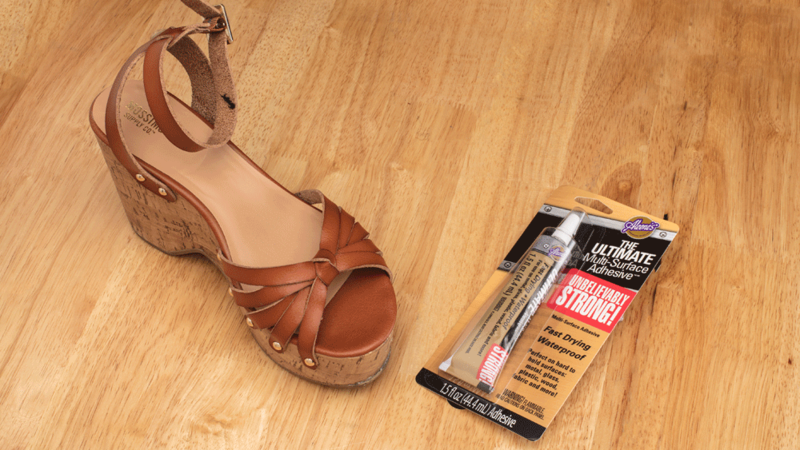 Don’t stress, because we’re going to show you how to fix a broken shoe sole in no time with fast-drying Aleene’s Ultimate Multi-Surface Adhesive. 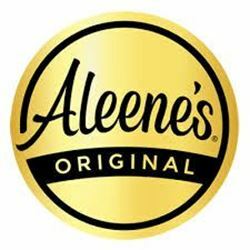 Remember, Aleene’s Ultimate Multi-Surface Adhesive can be used for an endless list of fix-it projects, but for now we’ll stick to fixing our shoes. 1. First make sure the shoe and sole are clean for maximum adhesion when gluing. 2. Apply the glue to the sole. Be sure to apply enough glue to secure the entire section that has separated from the shoe. 3.Wait 2 minutes for the adhesive to set up before pressing the shoe and sole together. Tip: Use a clamp to hold the shoe and sole tightly together while the glue dries. 4.Let the shoe sit for 24 hours before wearing. Now you’re ready to step out in a pair of shoes that are good as new!